Patrick is a native of Houston, Texas, where he attended St. Thomas Episcopal, Lanier Middle, and Bellaire High Schools. He received a B.B.A. from Texas A&M and had a successful ‘first’ career as a financial analyst at IBM. After earning his J.D. from St. Mary’s University College of Law in 2007, he went to work for Revenew International as General Counsel. 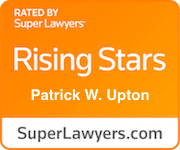 Patrick later opened his own law firm, making a name for himself representing children in abuse, neglect, and high conflict custody cases. His experience as a court-appointed ad litem and amicus for abused and neglected children, and children caught in difficult custody cases, gives him a unique perspective on how those kinds of cases are likely to be handled by the courts. 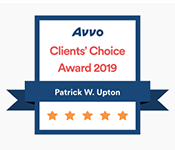 Patrick was judicially nominated for the American Bar Association’s child advocate of the year as well as the Houston Bar Association’s child advocate of the year. 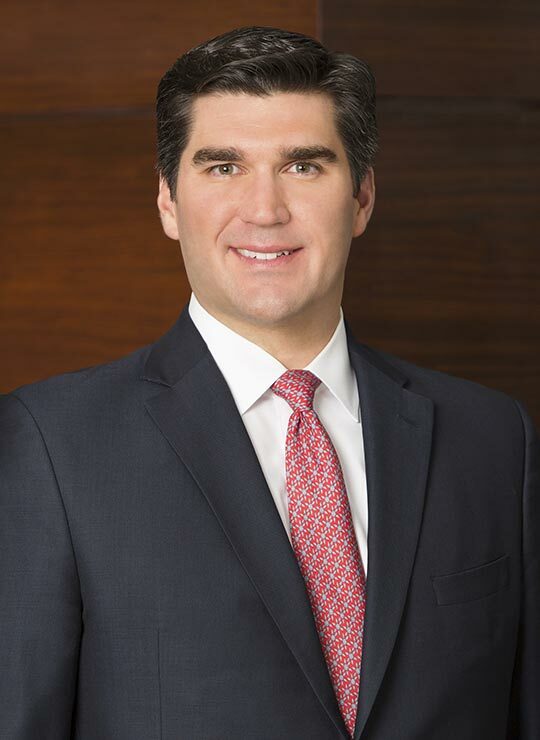 He is board certified in family law by the Texas Board of Legal Specialization and is known for his successes in trying contentious custody and complex property cases before judges throughout Texas. Patrick is a realist with plenty of jury trial experience. 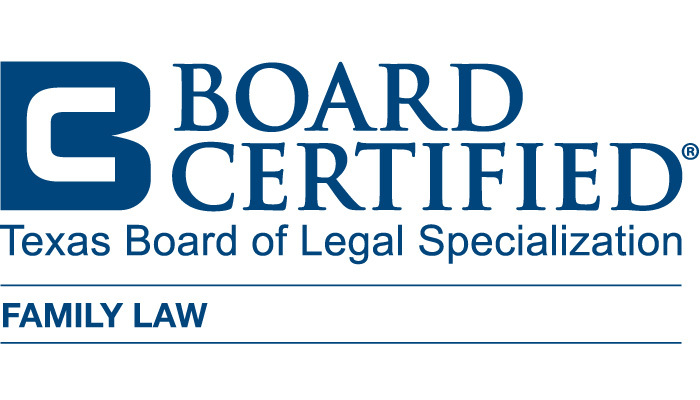 He knows how emotionally fraught family law cases can be and is open, honest, and straightforward in communicating expectations to his clients. “My job is to get you through the divorce process based on realistic expectations,” says Patrick. 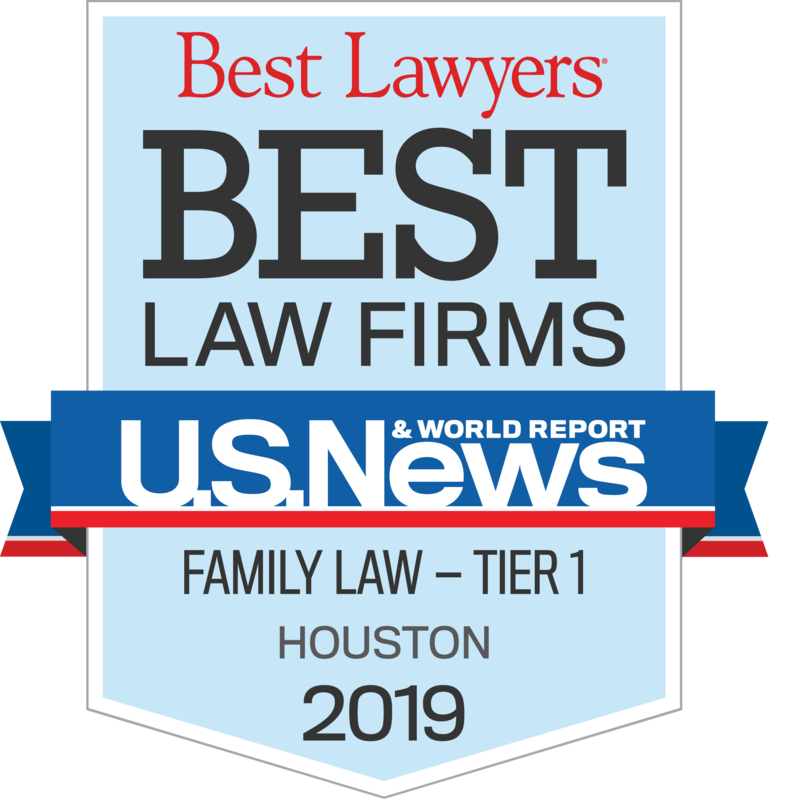 “Family law cases are emotional enough as it is without having unrealistic expectations.” Patrick–an enthusiastic Aggie, and his wife Lindsey–an avid Longhorn, have two children (who are still deciding on their favorite teams…). Author, “Late To the Game 3rd Party Standing in CPS Cases.” The Houston Lawyer, 51, no. 5 (2014). 24-29. Presenter, “Trial of a family law jury trial case.” Paper presented at the Advanced Family Law Trial Institute, Houston, TX, 2014. Presenter, “Building a Practice through Court Appointments.” Paper presented at the South Texas College of Law, Houston, TX, 2014. Presenter, “Amicus Ad Litem.” Paper presented at the South Texas College of Law, Houston, TX, 2014. Presenter, “Building a Practice through Court Appointments.” Paper presented at the South Texas College of Law, Houston, TX, 2013. Presenter, “Amicus Ad Litem.” Paper presented at the South Texas College of Law, Houston, TX, 2013. Panelist, “Beyond the Bench.” Panel at the St. Mary’s University School of Law in San Antonio, TX, 2012.